Juvederm® XC is the smooth gel filler that your doctor uses to instantly smooth away wrinkles around your mouth and nose. With just one treatment, you’ll get smooth and natural-looking results that last up to a year. Individual results may vary. 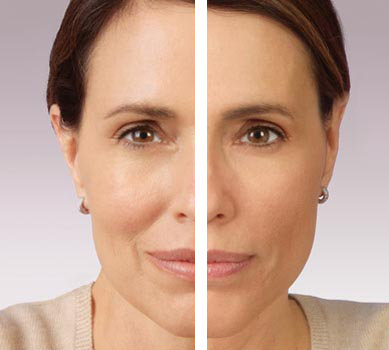 Juvederm® XC is manufactured using HYLACROSS™ technology, creating a smooth-consistency gel. It is infused with lidocaine to improve comfort during treatment. 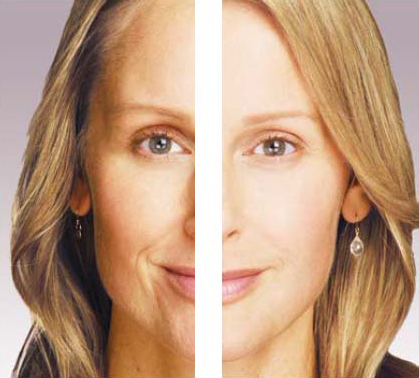 With Juvederm® XC you get the smooth results you expect, with the improved comfort you want. 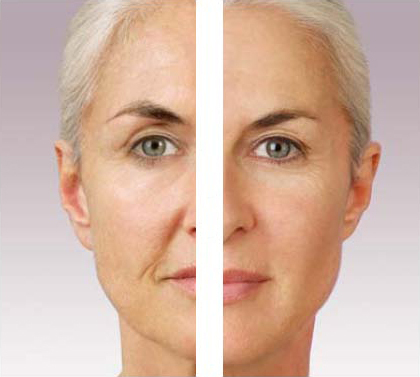 Everyone’s skin ages differently and Juvederm® XC may be used to rejuvenate multiple problem areas. 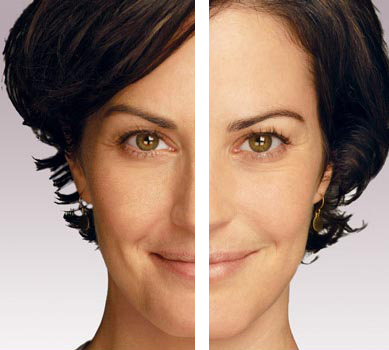 From smile lines to vertical lip lines, you can smooth away unwanted wrinkles and restore natural contours. More information is available from Juvederm.